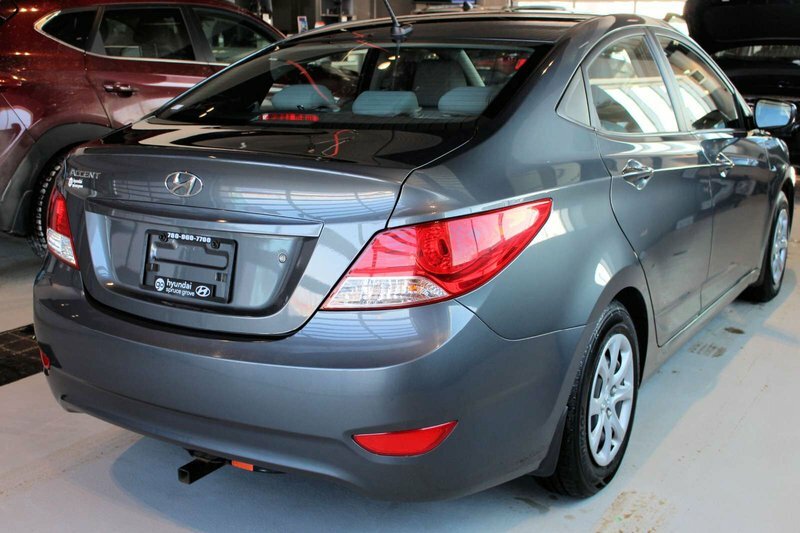 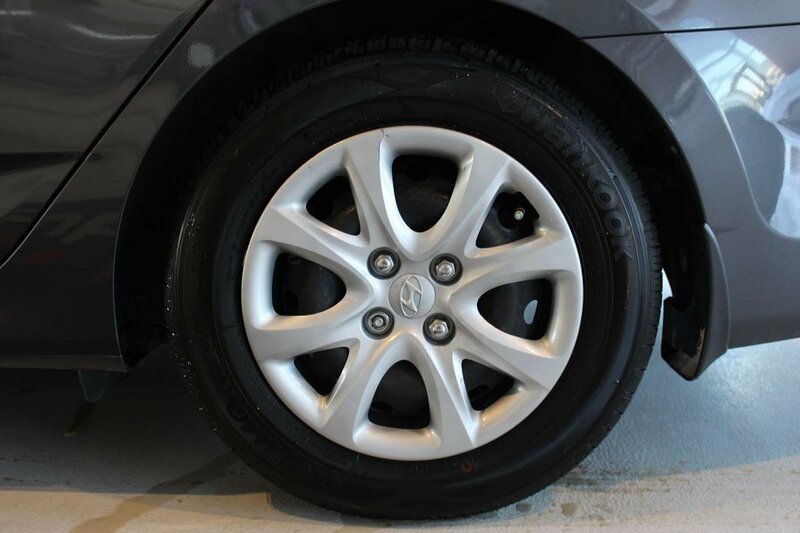 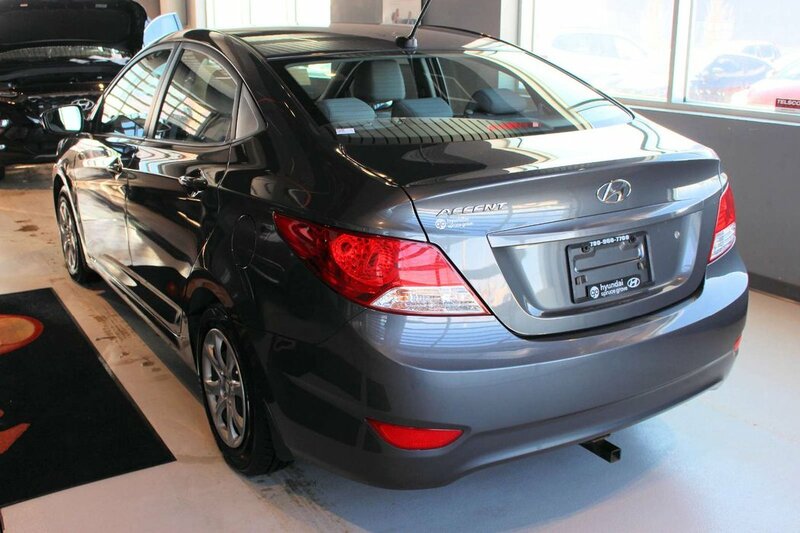 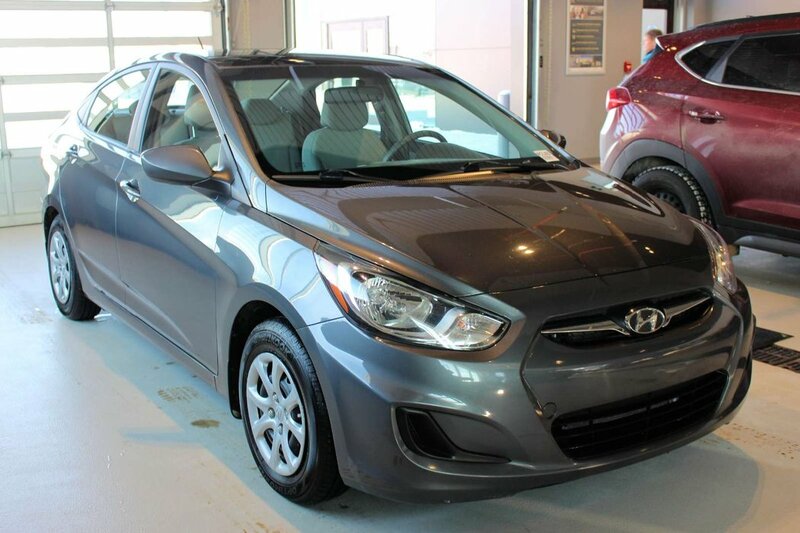 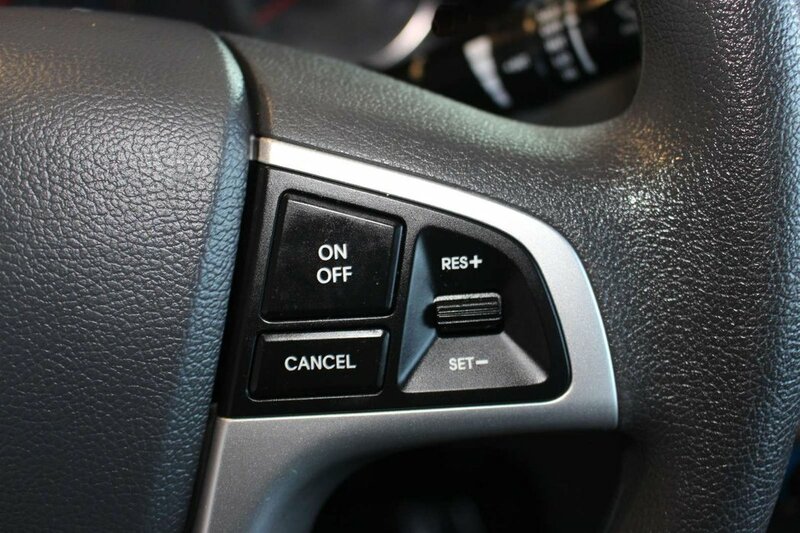 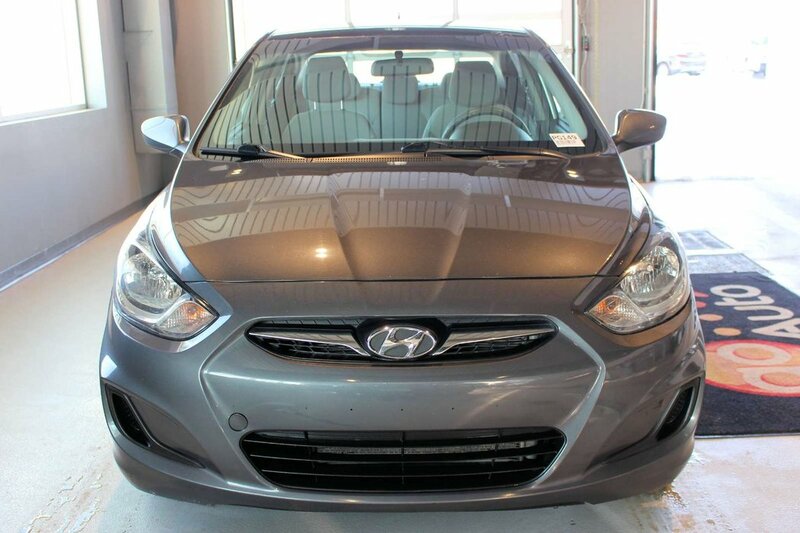 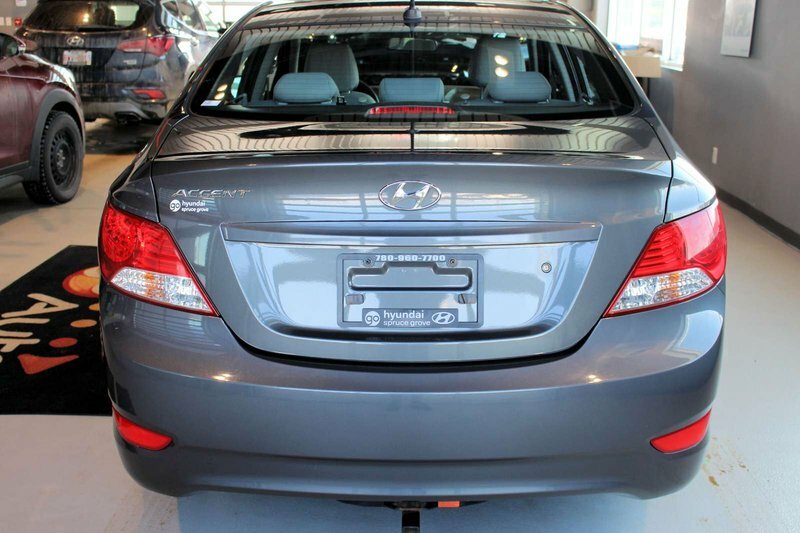 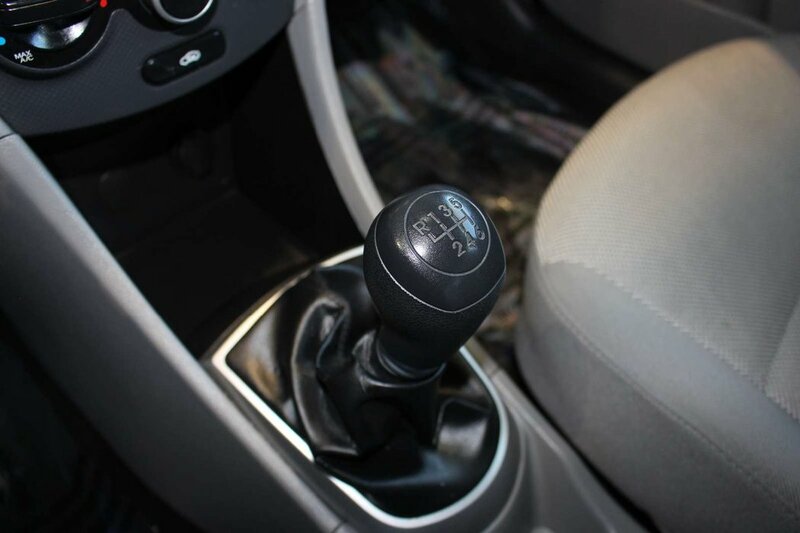 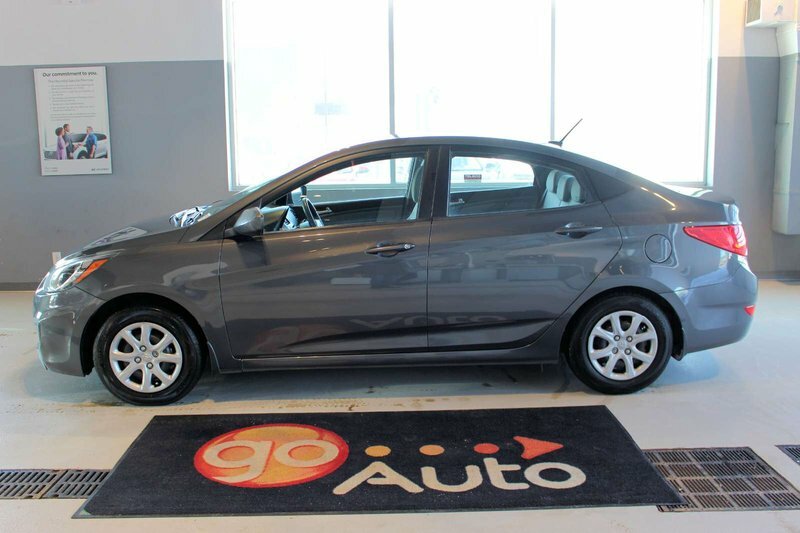 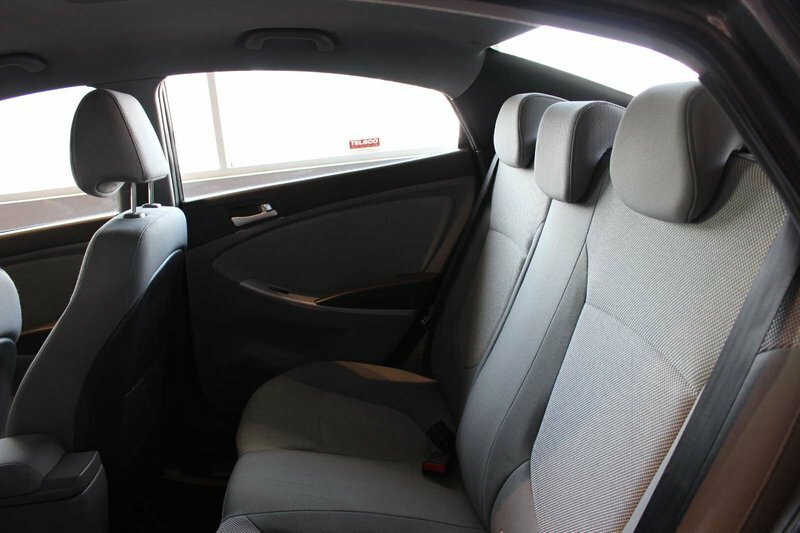 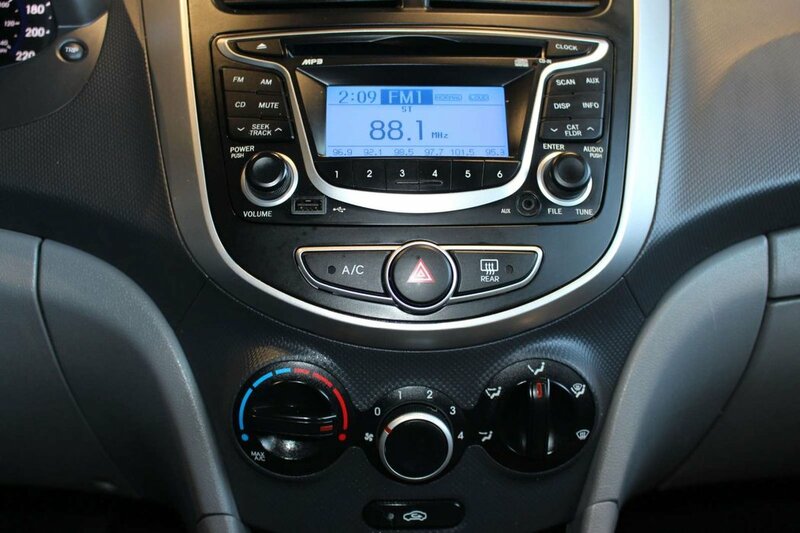 Take your place behind the wheel of our sporty and economical 2012 Hyundai Accent GL shown in Cyclone Gray! 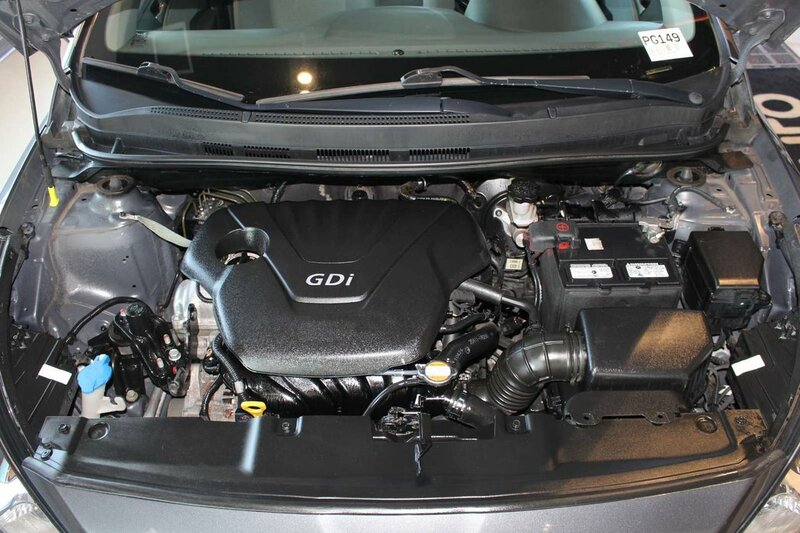 Motivated by a 1.6 Litre 4 Cylinder that offers 138hp and is paired with a fun-to-drive 6 Speed Manual transmission. 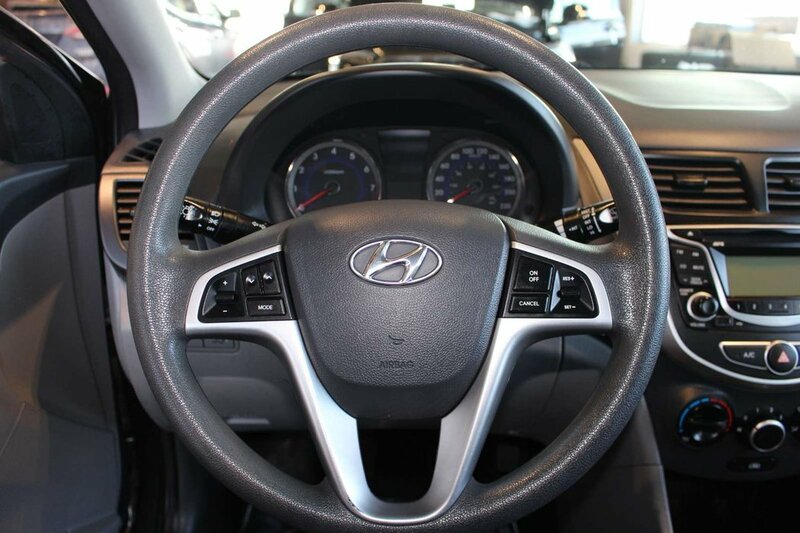 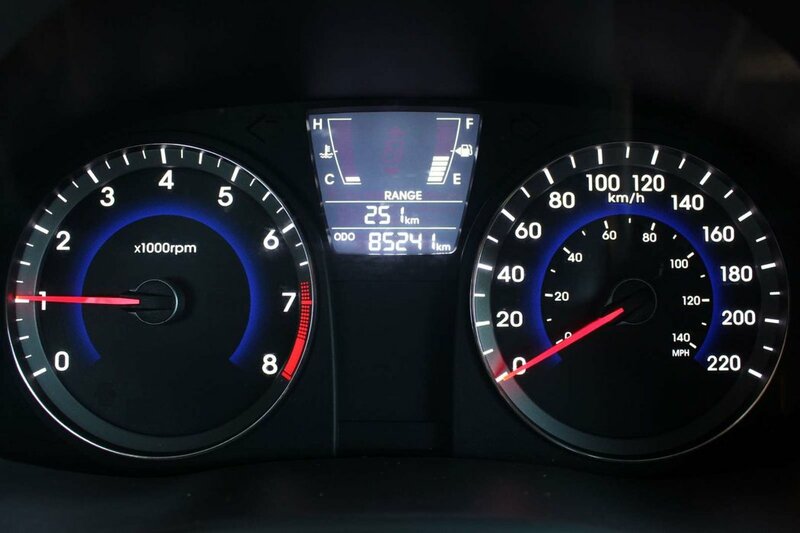 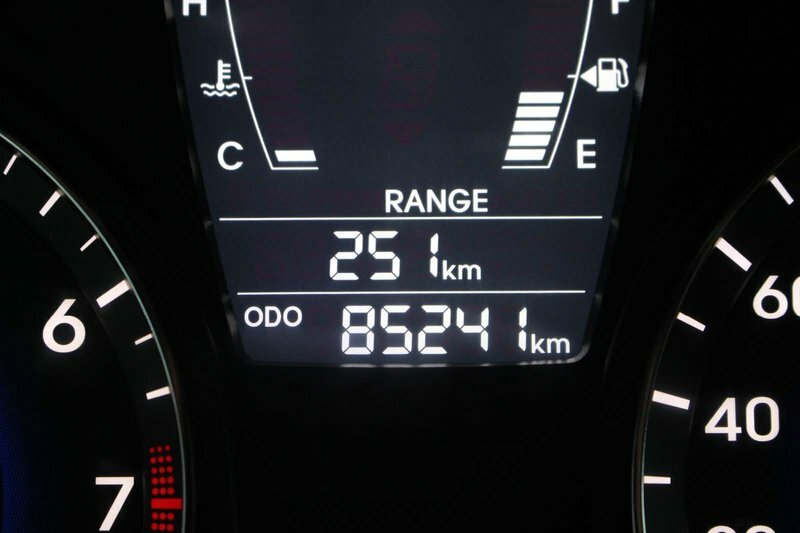 This Front Wheel Drive Accent's acceleration will not only put a grin on your face, it will make you wonder how Hyundai still managed to achieve near 6.9 L/100km on the highway. 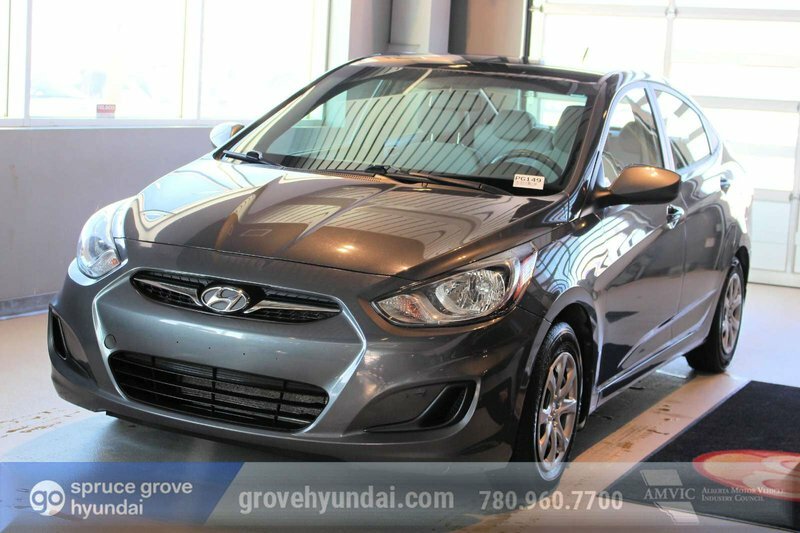 The stylish exterior features Hyundai's incredible design cues that make this Accent GL stand out in the subcompact crowd. 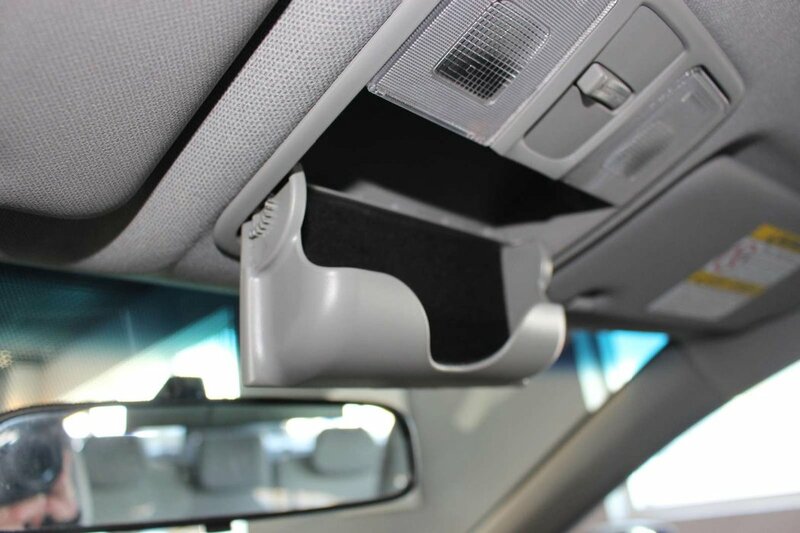 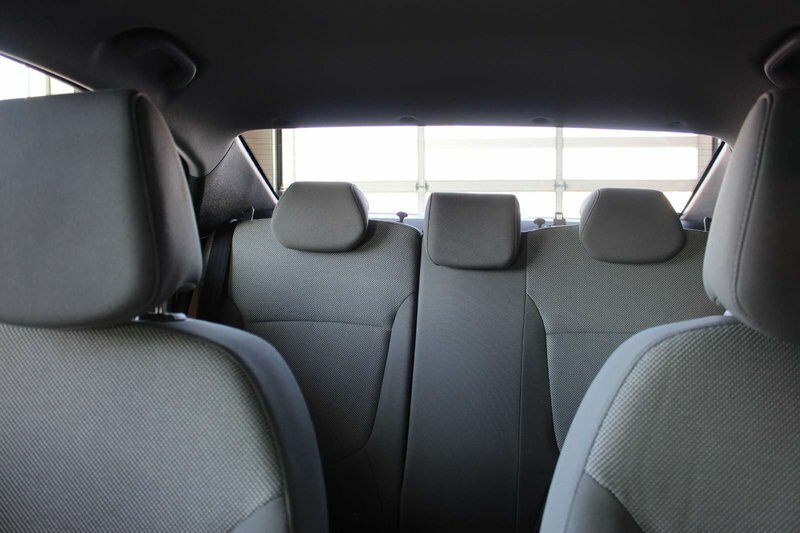 Look closely at these pictures and you will see our Accent GL has a roomy interior that seats five comfortably, plus the roomy trunk makes it easy to unload groceries, luggage or just about anything you can imagine. 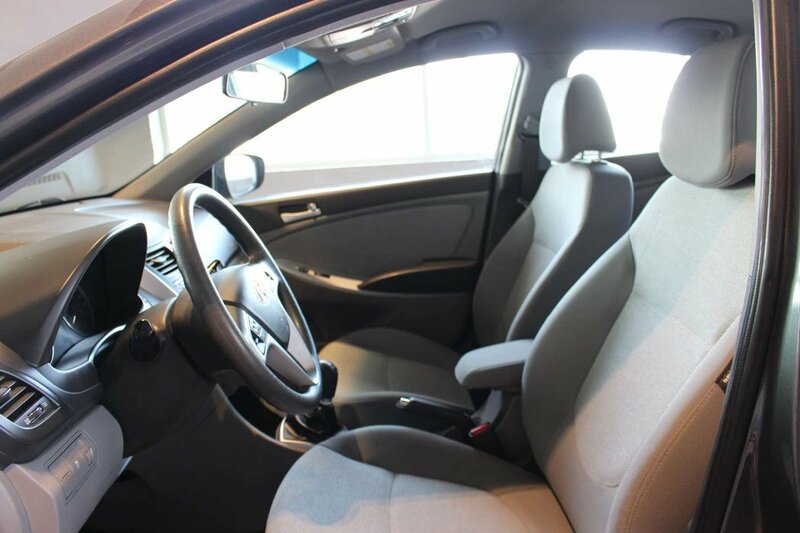 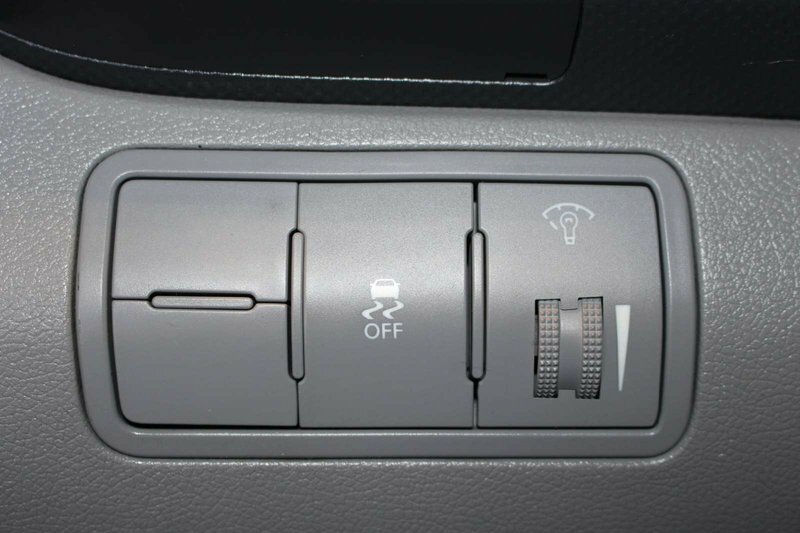 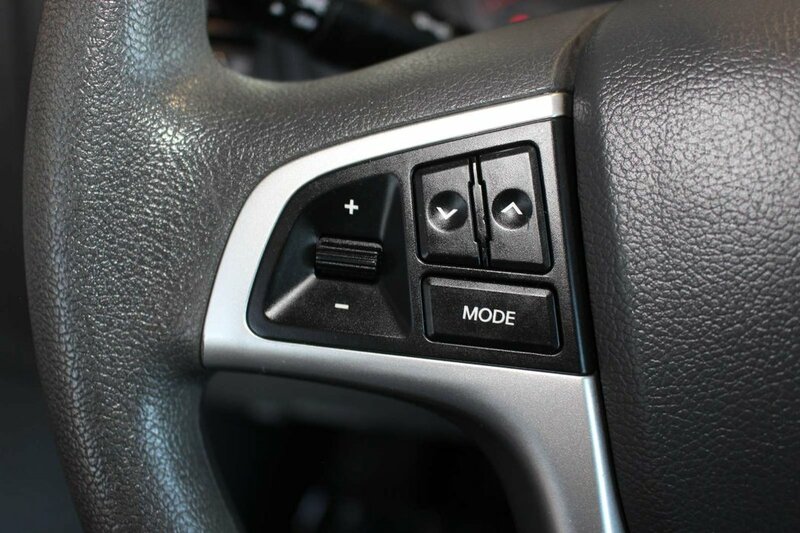 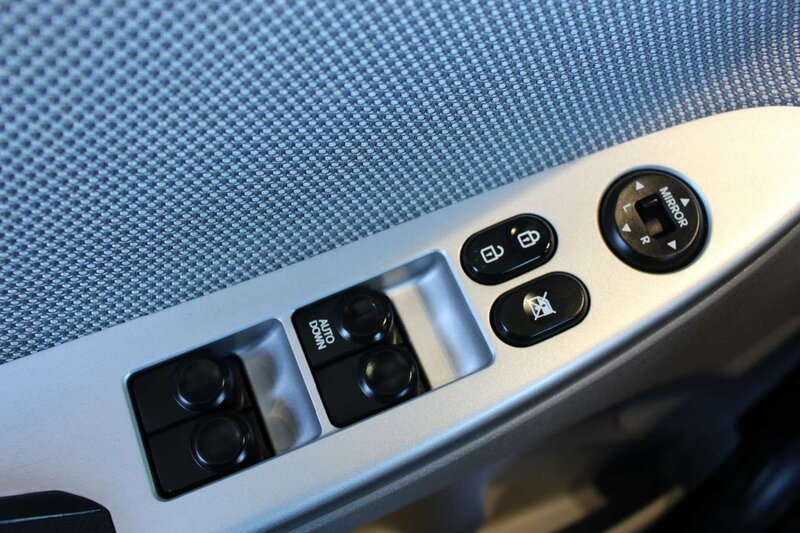 Inside you will find yourself spoiled with such amenities as a tilt steering wheel, 6-way adjustable drivers seat and a 60/40 folding rear seat.